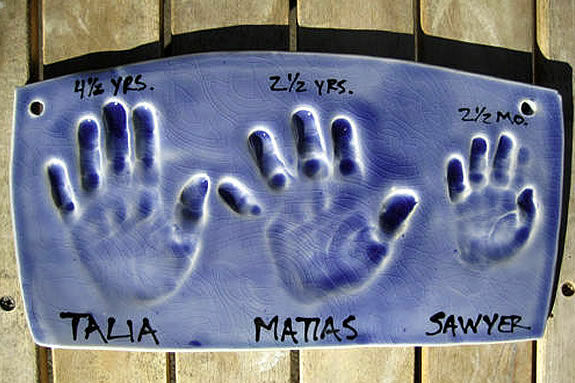 There’s not exactly my handprints in clay, but they’ll have to do. What Is Your Favorite Cheap Beauty Product? That’s it for right now. Oh, and if you’re so inclined, hit me on Twitter @jenniesmash. I’m actually trying to use it. Being a mogul is hard, and abbreviations are required.